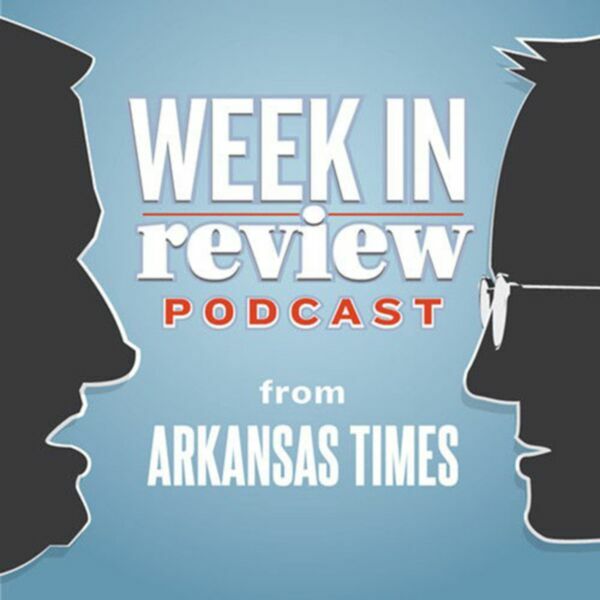 Taxes and budgets; Little Rock, crime and music; the newspaper industry; and #metoo in Arkansas — all on this week's podcast. Subscribe via iTunes. Download.